I’ve noticed over the past few weeks that my views have been increasing. 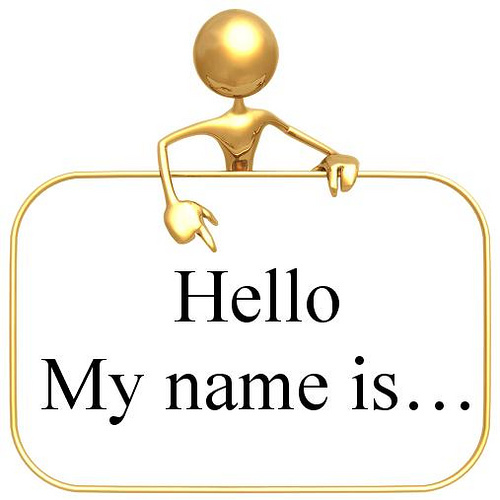 So please, say hi and introduce yourself! What brings you to visit? Lots of unknown search terms, but lots of people finding my site when searching for break up quotes. As someone who has muddled a number of relationships over the past 13 years, I’m sorry that I don’t have any magic words to share with you. Life doesn’t come with an instruction manual. You have to learn as you go. We’re all making mistakes along the way, but do your best to not take advantage or hurt others. So back to the original purpose of my post. Hi! Thanks for stopping by. What brings you to visit?